Lots of people – especially Millennials—are choosing to move to Jacksonville. That is the conclusion of a recent Realtor.com survey of which U.S. cities are attracting people who are seeking to relocate. In fact, it found Jacksonville to be #2 both for U.S. cities gaining the most new residents (Tampa is #1) , and for cities that are a top Destination for Millennials (San Antonio is #1). It found the most popular cities mainly had two things in common: Affordable housing and a strong job market. 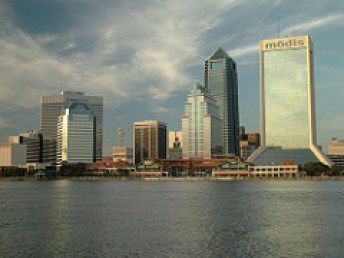 According to the Realtor.com survey, JAX has an unemployment rate of 4.4% and a median home price of $272,400. Where People Are Flocking From. So where are these new residents coming from? Realtor.com found that the top 3 U.S. cities losing the most residents are New York, Chicago, and Detroit. (The article concluded many of those moving to Florida are from New York.) Also on that list are San Jose, Los Angeles, Milwaukee, St. Louis, Cleveland, San Francisco (with a median house price of $859,900! ), and Philadelphia.  If you know someone considering a move to JAX, please have them call me at 904-570-1216 or shoot me an email at jonkbrooks@gmail.com. We are experienced with relocations and love introducing new residents to all that JAX has to offer.